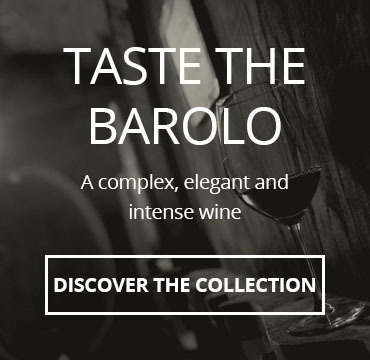 To the north-east of Alba, the small section of the Langa which includes the communes of Barbaresco, Treiso, Neive and S. Rocco Seno d’Elvio, is all intensively laid out in vineyards and the hills open out sweetly in immense amphitheatres to fall almost sheerly where the Tanaro divides them from the plain. 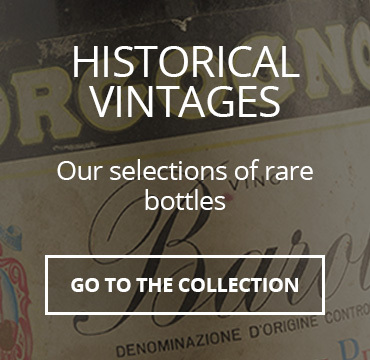 About 650 hectares of vineyards, from which are produced little less three million bottles of docg Barbaresco. A wine of great prestige and tradition of Piedmont, made with selected grapes and aged in oak barrels. 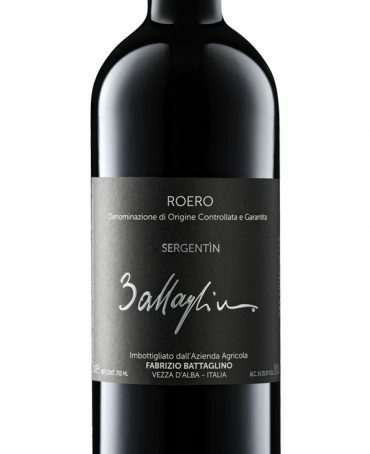 For its full flavour and austere is suitable to be accompanied with important dishes. Colour: deep carnet with brick-coloured reflections. Scent in perfume: ethereal and intense with hints of violet, raspberries and blackberries, tinged with elegant touches of spice. Flavour: full-bodied wine, harmonious, warm and powerful. Sensations of violet and red fruits with an undertone of the pleasant spiced fragrances of licorice and cocoa. Food matches: braised meats, wild game and tasty mature cheese. The Demarie Giovanni wines are born in the Roero hills. This is a family-run business that, through the respect of the environment and of local traditions, produces the most typical wines of the territory. 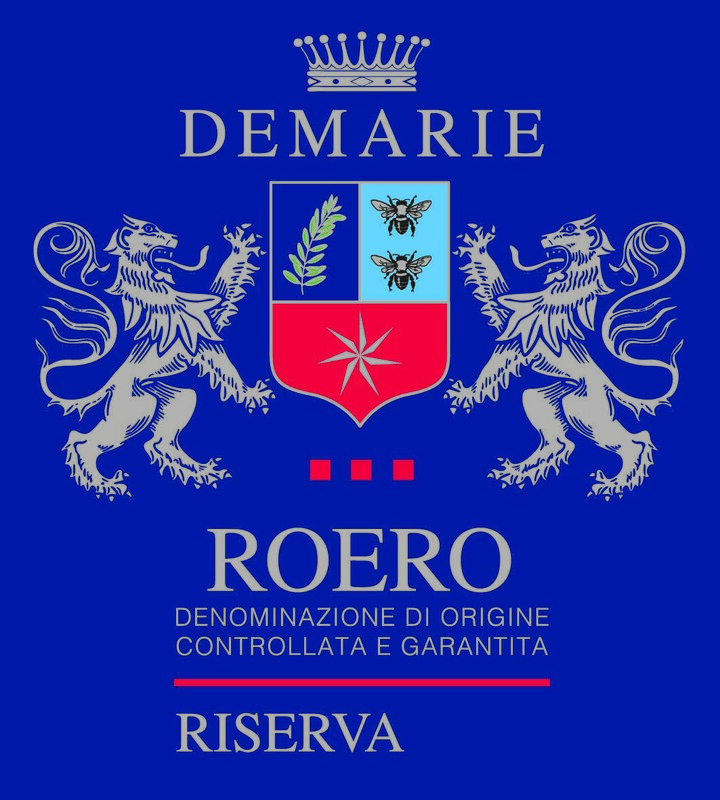 For more than three generations now, the Demarie family has been running over 20 hectares of vineyards with great passion, producing wines from the Roero area and some “at a distance” from the Langhe area.